With Over 75 Online Tools PREPOSTSEO Helping Millions of webmasters, Students, Teachers & SEO Experts every month. Plagiarism Checker : Check copy pasted content over the billions of pages and websites. Check true text in your article and assignment. Reverse Image Search : Check similar images from the internet by copy pasting url or by upload images directly from your PC or mobile. Grammar Checker : Grammar checker helps to write better English. It improves your text by correcting complex expressions & spelling mistakes. Word Counter: Count words and characters in your documents. Also check keyword density and readability of your content. Article Rewriter : Free online article re-writer to spin your text. Paraphrase online your articles, documents, assignments to prevent plagiarism. 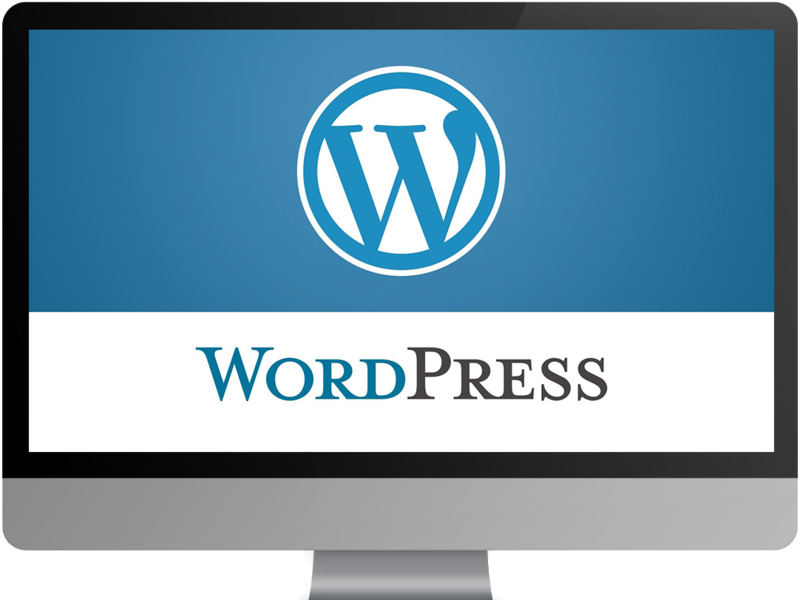 Check Wordpress Blog Post SEO Before it get Published using our free SEO plugin.